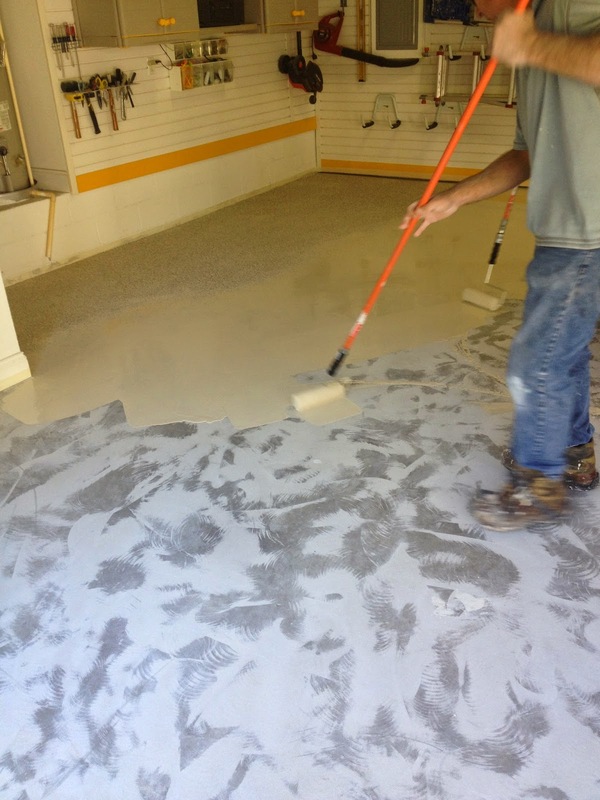 Legacy Industrial Corp., national manufacturer/supplier of quality garage and commercial coatings, is providing turn-key floor coating installations in Orlando, Dr. Phillips, Winter Garden, Windermere, Lake Buena Vista, Celebration and Ocoee Florida. 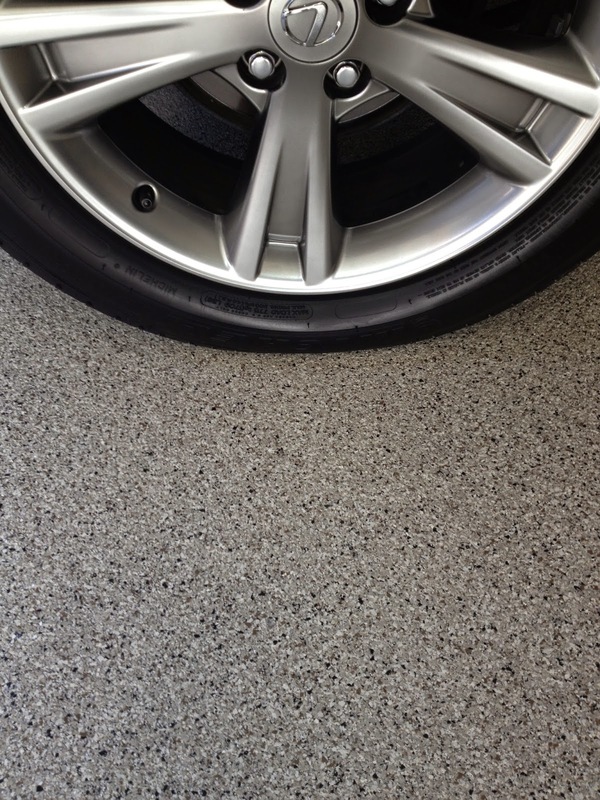 One day garage floor systems, attractive metallic epoxy and modular garage tiles installed with a fully guaranteed promise of excellence. 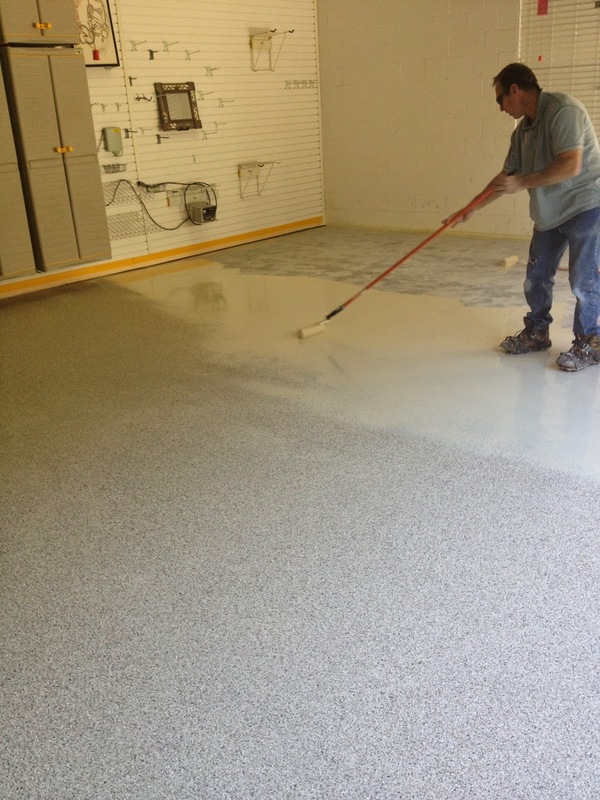 No floor paint here, only "Heavy Duty Flooring Solutions". 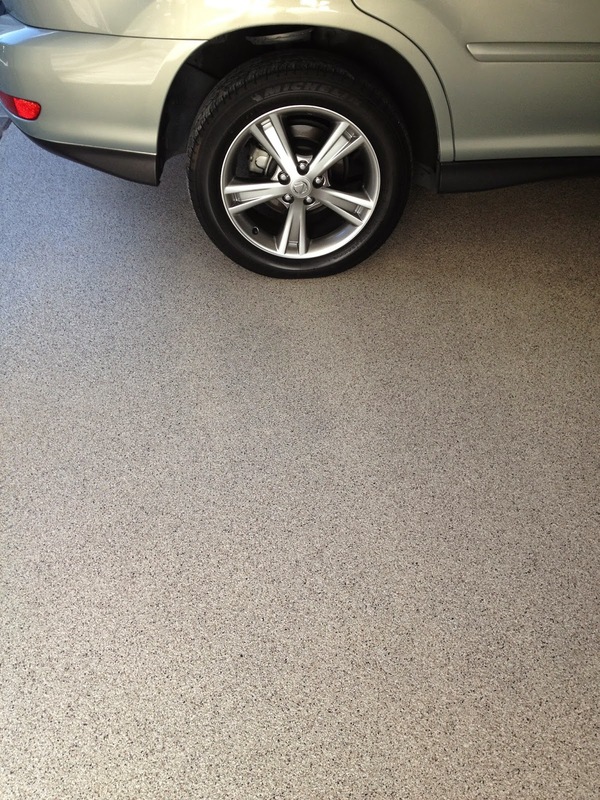 Contact Legacy Industrial, Winter Garden, FL at 888-652-0333 today for your free estimate! !